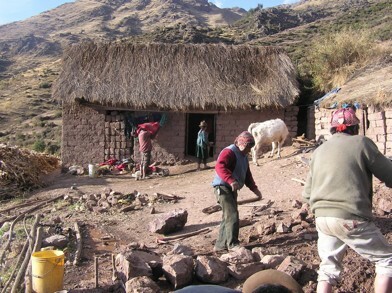 This Quechuan community based in the very remote, mountainous region of the Peruvian Andes is living in very harsh and challenging conditions. 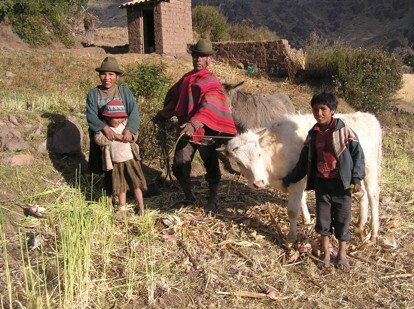 Unable to grow enough food for their children, the families survive by eating mostly potatoes. The only other nutritious food easily available locally is fruit. Meat, milk and other protein items are very hard to come by due to a lack of funds and the location. The school is organized and supported by the community because the government does not provided assistance. Currently they are lacking proper funding to feed these children a nutritional diet.